Our company GOLDIVANTI LP was presented on the booth on Mineral Expo in Zagreb, Croatia, from 18th to 20th May 2018 by Mr. Mihael Vidas and Mr. Jean Louis. 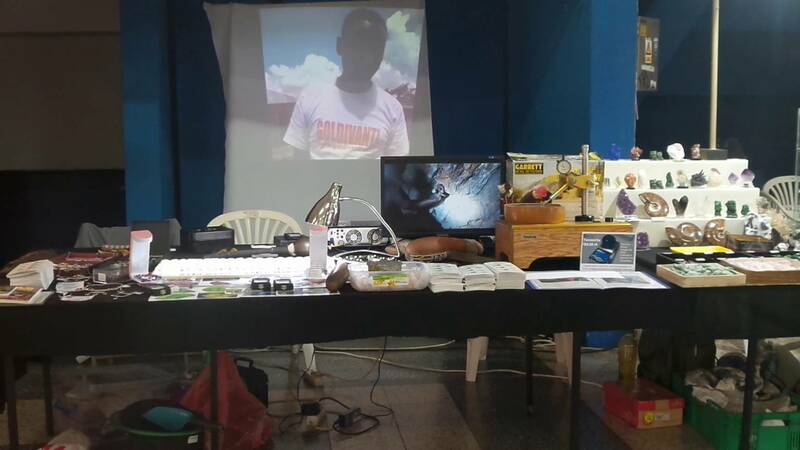 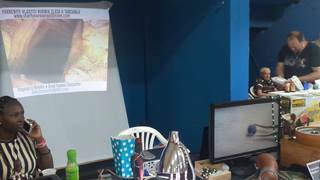 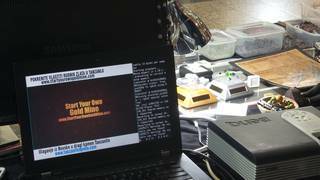 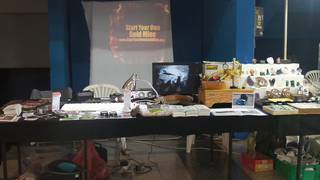 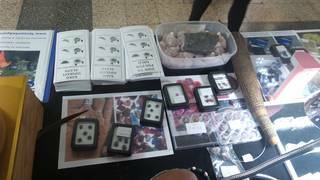 We have been presenting our program Start Your Own Gold Mine and sales of gold from gold mining production in Tanzania and in Uganda. 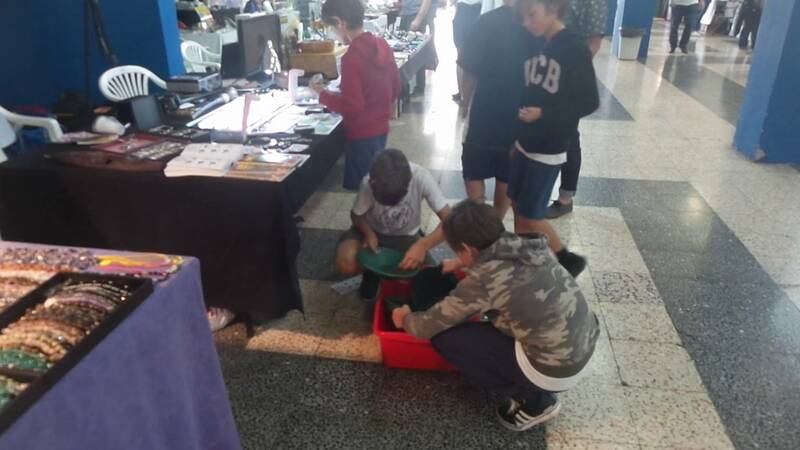 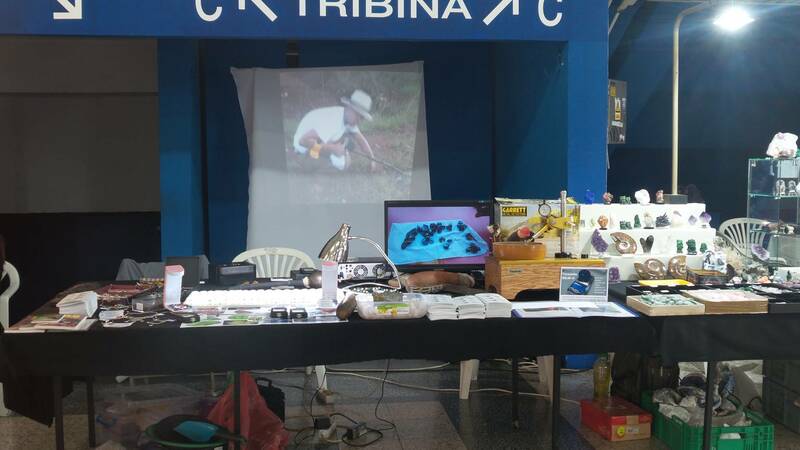 One of features was the gold panning experiement that many visitors liked, especially children, as that was the first time they have seen gold particles. Many of visitors were surprised to find out that there is so much gold in their country Croatia. 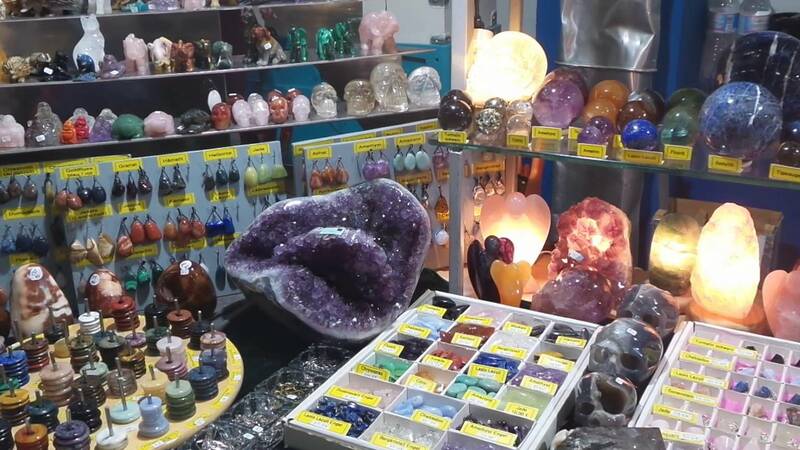 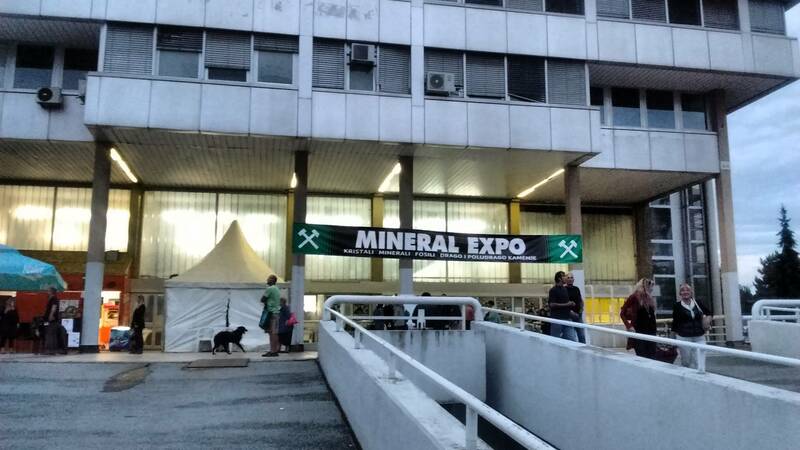 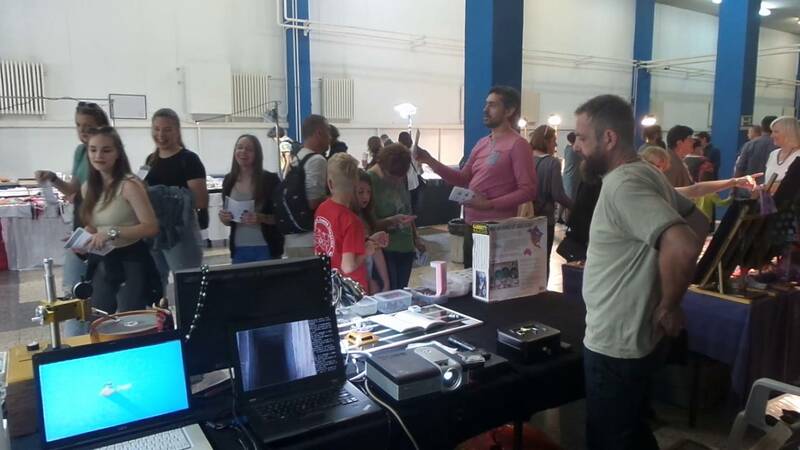 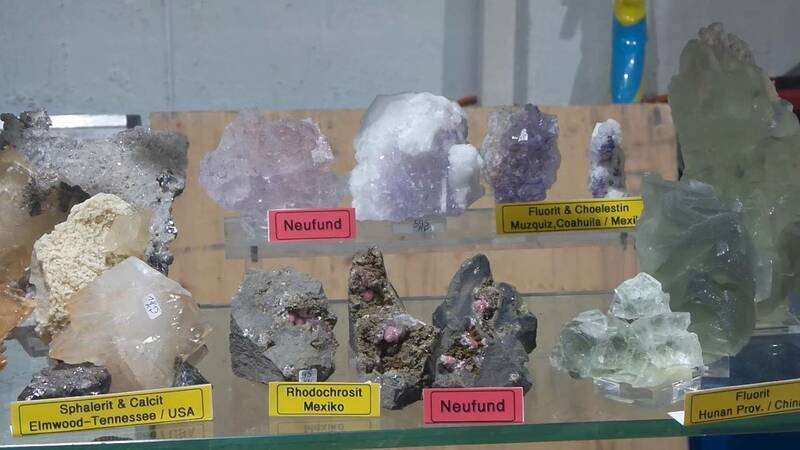 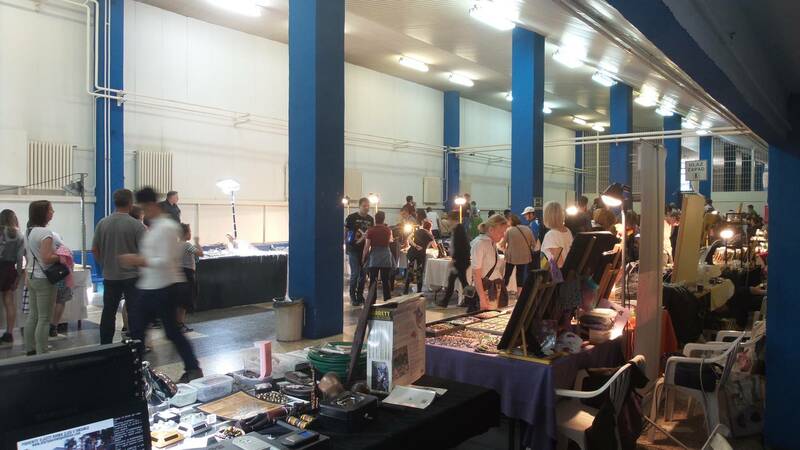 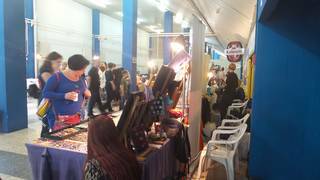 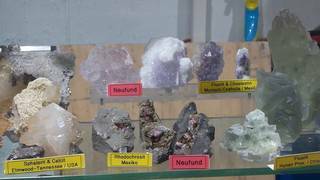 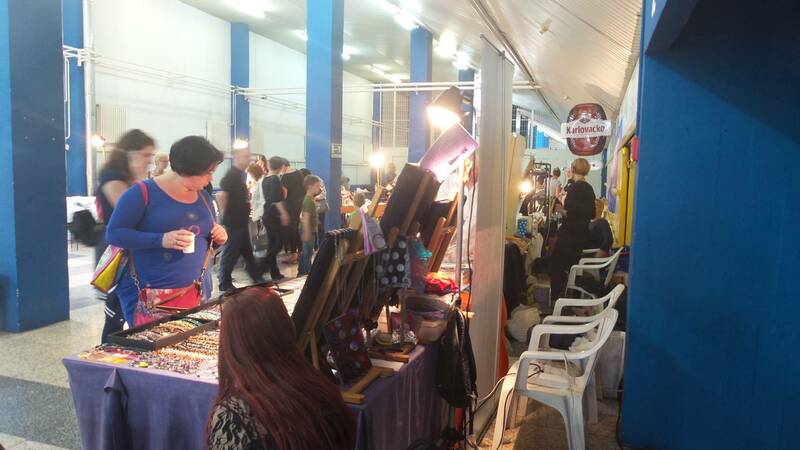 We will be having booths on Mineral Fairs all over the Europe. 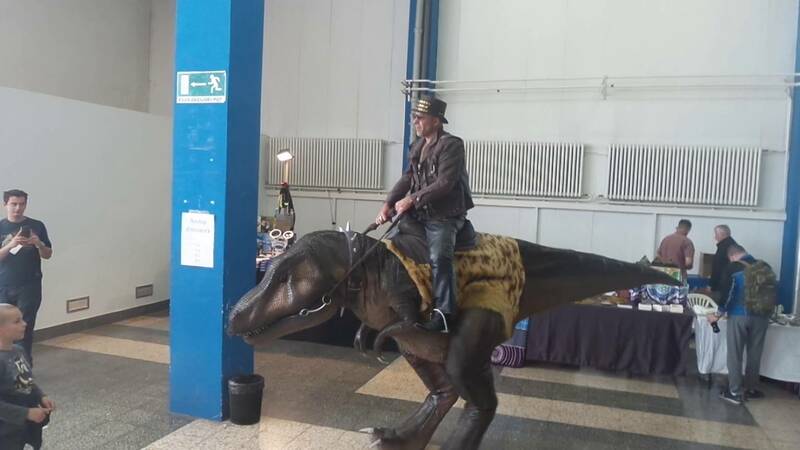 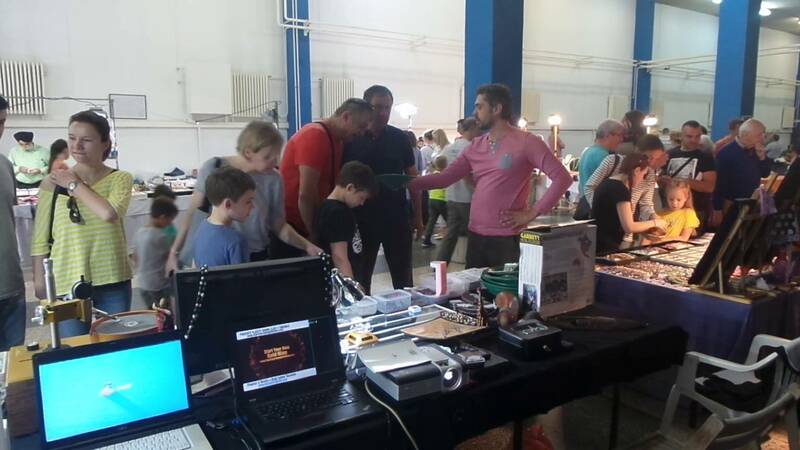 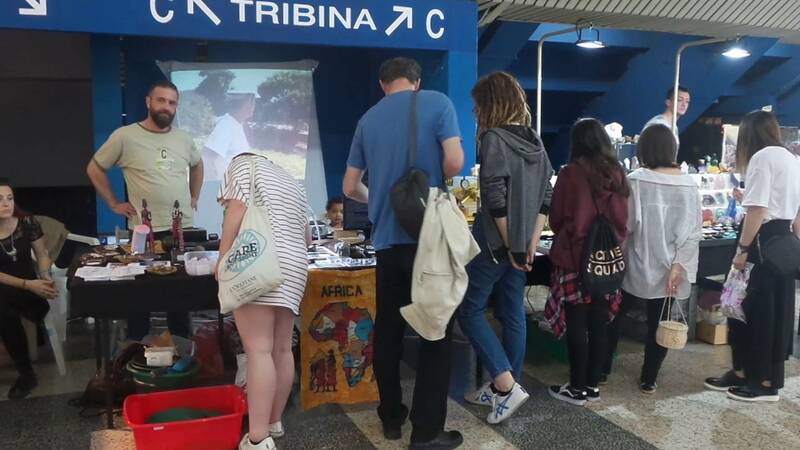 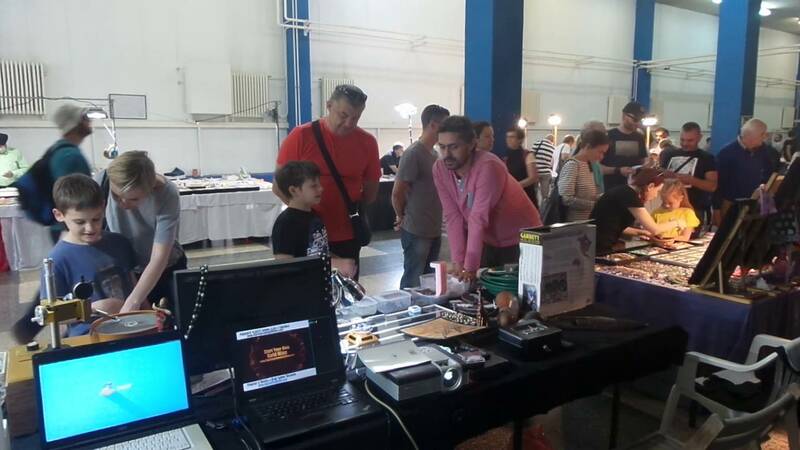 Walking dinosaur was present on Mineral Expo in Zagreb, Croatia, from 18th to 20th May 2018, and children and adults were surprised to see the creature from old times. 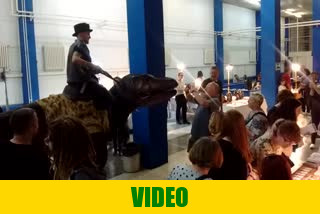 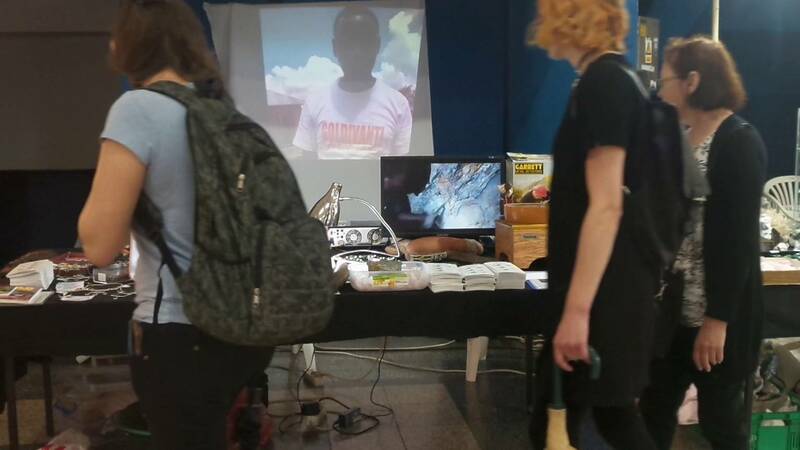 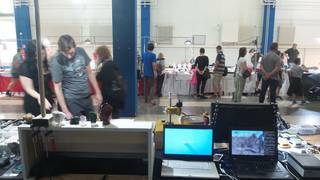 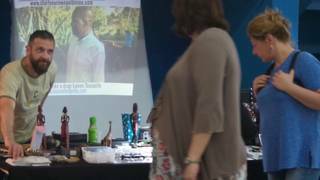 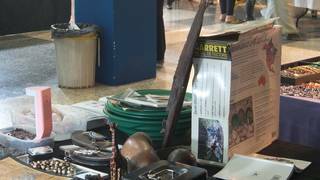 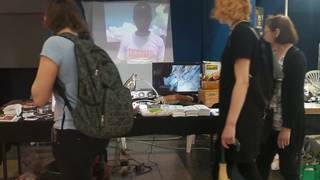 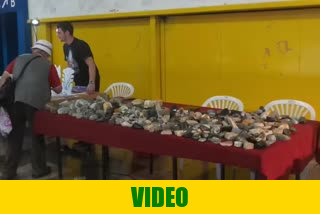 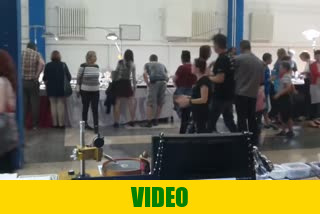 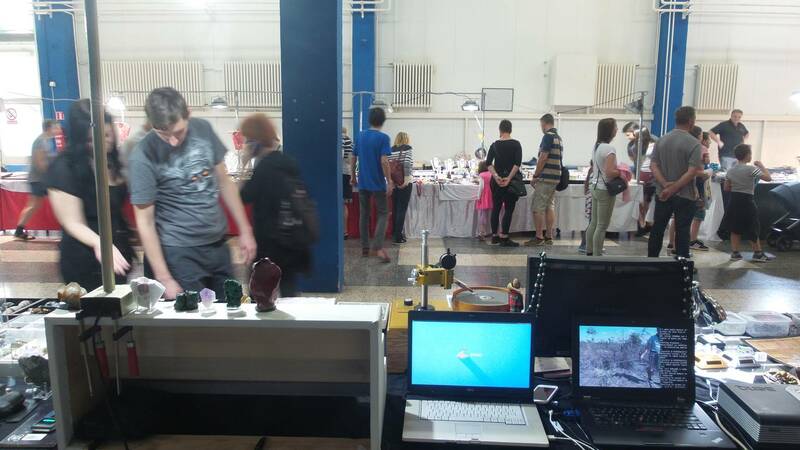 Video size 304K Mineral Expo in Zagreb, Croatia, May 19th 2018, walking dinosaur. 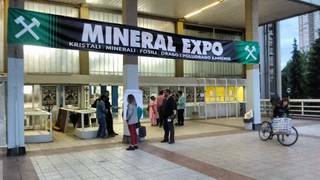 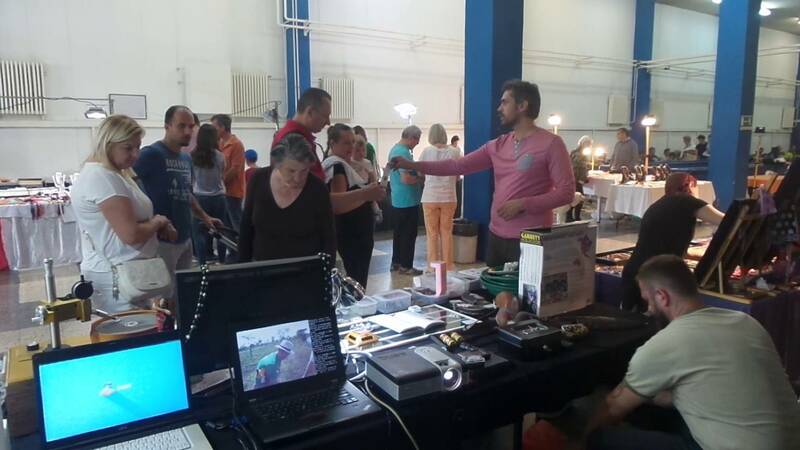 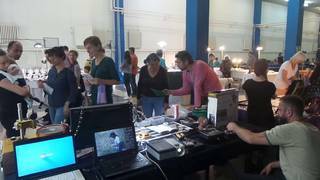 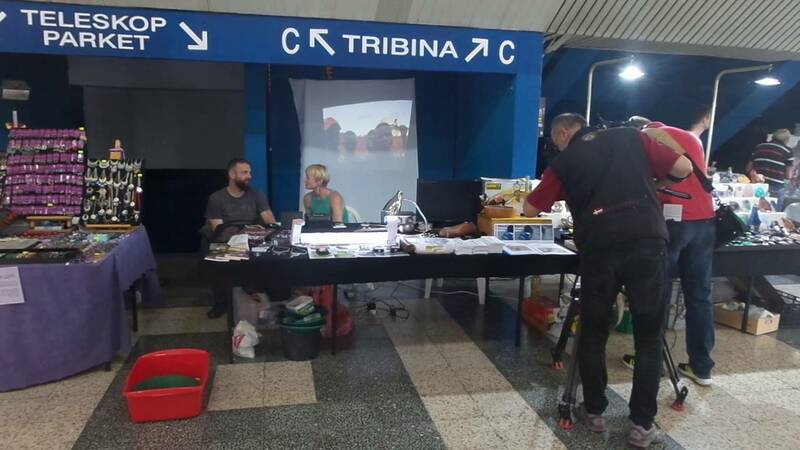 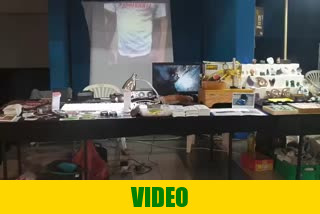 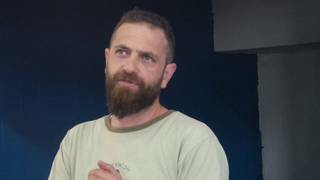 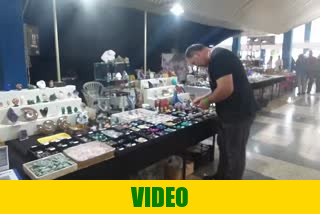 Video size 344K Mineral Expo in Zagreb, Croatia, May 20th 2018.